The next meeting of the Capital Equality Democratic Caucus will be held on Wednesday, January 13, 2016, at 6:30pm. 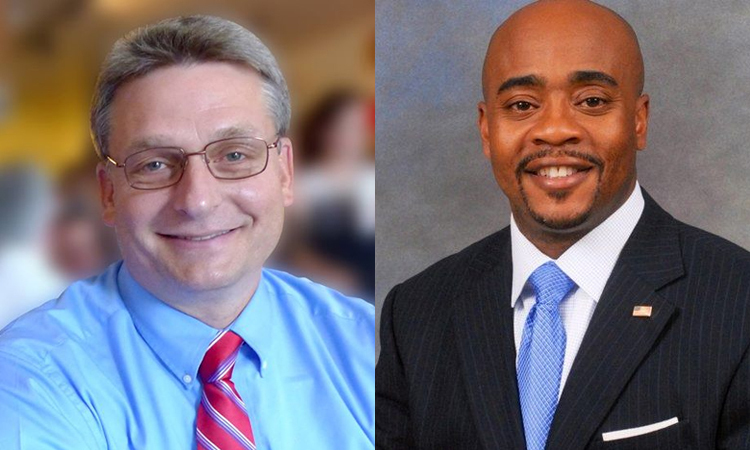 Our guest speakers include Mark Earley and Representative Alan Williams, candidates for Leon County Supervisor of Elections! Come join the fun and learn more about this important office.